Dual purpose hop. Can be used as both a bittering and aroma hop. 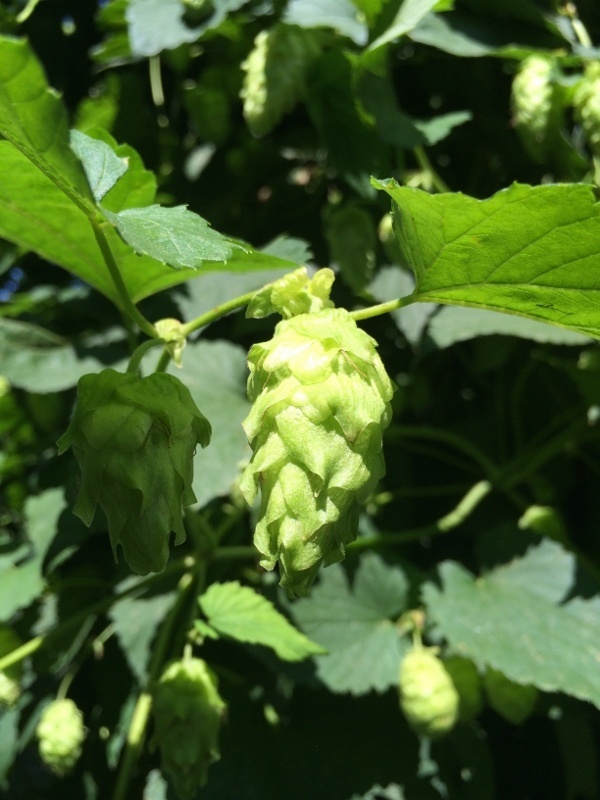 Developed by the Hop Breeding Company of Yakima, Washington in 2007. 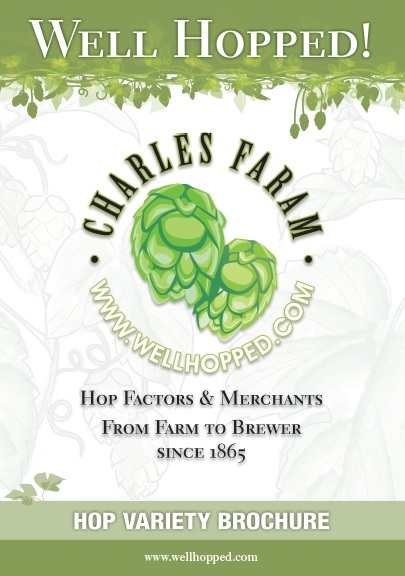 Bred from four different hops including mittelfruh, East Kent Golding and US Tettnang. Resistant to downy and powdery mildew, as well as verticillium wilt.